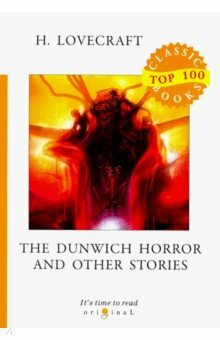 Литература на английском языке The Dunwich Horror and Other Stories. 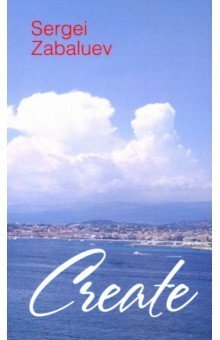 Гордость и предубеждение. Upper-Intermediate. Create. 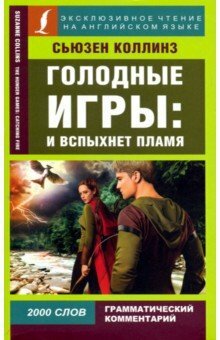 Голодные игры: И вспыхнет пламя. 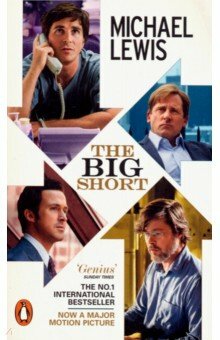 The Big Short. 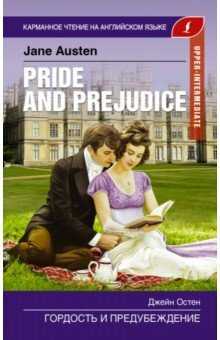 Film Tie-In. The Last Tsar. 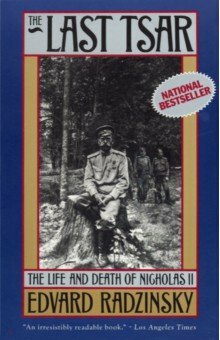 The Life and Death of Nicholas II. 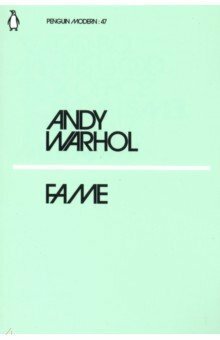 Fame. Lance. 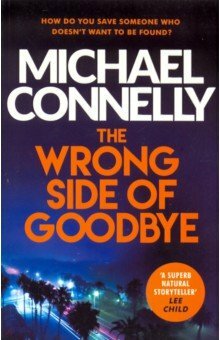 The Wrong Side of Goodbye. 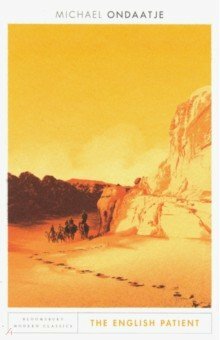 The English Patient. 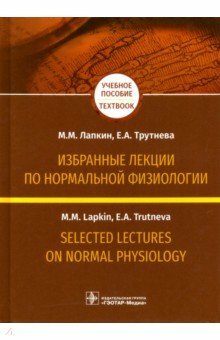 Selected Lectures on Normal Physiology. 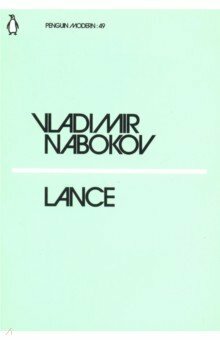 Избранные лекции. 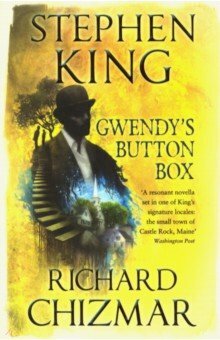 Gwendys Button Box (B). 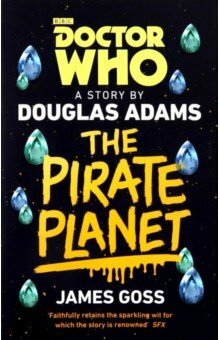 Doctor Who: The Pirate Planet. 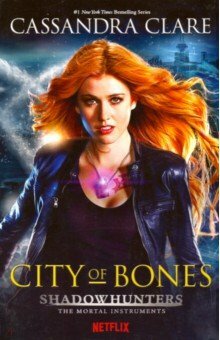 Mortal Instruments 1: City of Bones (TV Tie-in). 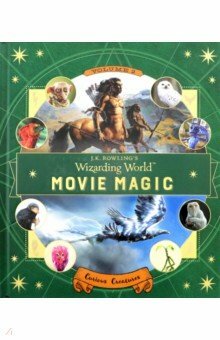 J.K. Rowlings Wizarding World: Movie Magic Volume Two: Curious Creatures.